An article by Carol Vogel in yesterday’s New York Times brings me to focus here on item number one in The List. 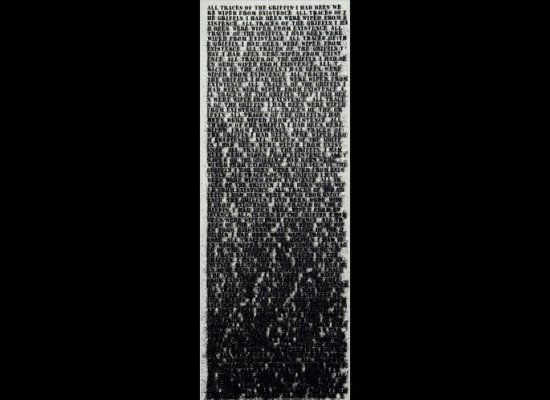 The article was a review of Glenn Ligon’s upcoming retrospective at the Whitney museum in NYC. Glenn Ligon is a modern painter and conceptual artist whose work focuses on his view and exploration of American history. There is much here to use as fodder for a dinnertime discussion with your kids. First a bit of art history to set the stage with. 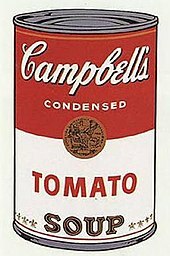 His work seems to fall well into the broad category of Conceptual Art. 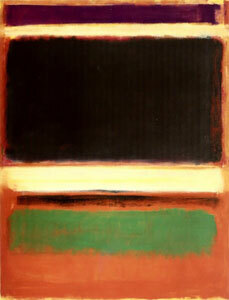 This movement followed Abstract Expressionism (think Rothko and Pollock) and Pop Art (think Warhol). 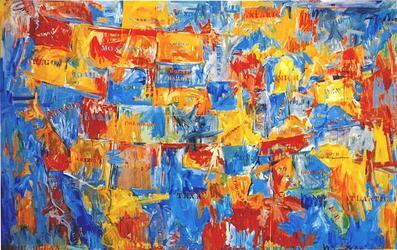 Ligon’s work seems heavily influenced by a Neo-Dadaist artist: Jasper Johns (think American flags and numbers), …and if all this is making your head spin either skip on through or, see the bottom of this post for examples of work by these artists. Conceptual Art is a cool ah, concept to talk with your kids about. It very simply put, is art that focuses on ideas rather than aesthetics. The Dadaist, Marcel Duchamp was amongst those setting the stage for conceptual art by leading us to question what art is exactly and to stretch our expectations of what art should be. The New York Times article about his work is well titled: The Inside Story on Outsiderness. Look with your children at his art; doing so may move them towards that first item on our List: to widen their perspective and encourage cross-experience understanding. Glenn Ligon’s art is about important and challenging concepts developed in large part by his experience as an African-American gay man and yet, is presented in ways that are approachable. Challenging but not crushing of a child’s interest. My friend described them as “minimalist art provoking maximum discussion”.